Intimate wedding planning tips for celebrations that are smaller in scale are great because of the benefits. 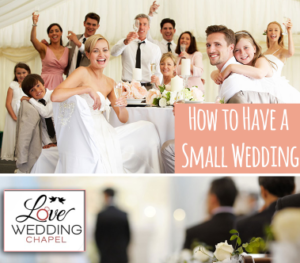 When looking to save and making sure the wedding has everything small is better for some folks. Cutting costs on things like meals, music and decorations will make the day dull. Because of this couples cut their guests to make sure things like entertainment, food and floral arrangements get covered. With less in attendance more details go into the entire experience. Money saved on an intimate gathering means extra perks like decorative food baskets or meal with more courses is affordable. 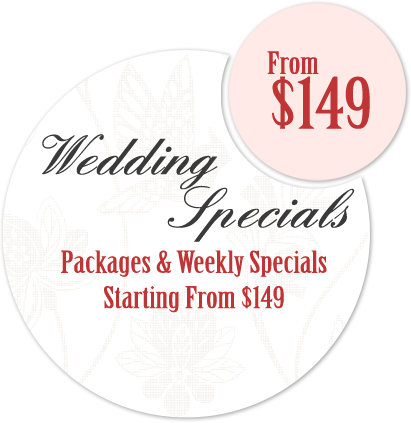 A smaller wedding package that’s affordable also allows the couple to really make the most of the special day form themselves and guests. The old saying keeps it simple stupid applies but don’t forget the smaller details. This is vital because little things get noticed at smaller gatherings. Common Small wedding benefits include being able to pay attention to all the small details. A guest table with a food basket. custom place cards and decorative floral arrangement wont go unnoticed. Smaller marriage celebrations allow for the cost savings to get for entertainment too. Couples need to remember with intimate wedding planning in advance there’s less stress and less money spent when done right. So make sure to take your time when planning your special day and always make sure it’s what you a your special loved one wants and not your guests. If you listen to everybody’s advice things can get hectic fast because of having to please everyone. Sit down and plan with your partner and making a list of what is the most import things you want for your 1st day of marriage. No matter how much spent on the big day your guests don’t know if thousands or hundreds that gets used. If they are having a great time it really doesn’t matter. Keep it simple and elegant when intimate wedding planning. 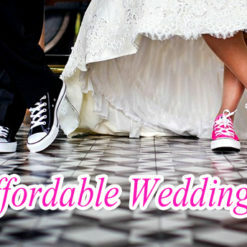 Love wedding chapel has marriage venues in Lynwood and a location is San Fernando location. From helping with the planning arranging the wedding official and licenses we are here to help make that special day it’s best. All Rights Reserved loveweddingchapel.com ©2015.